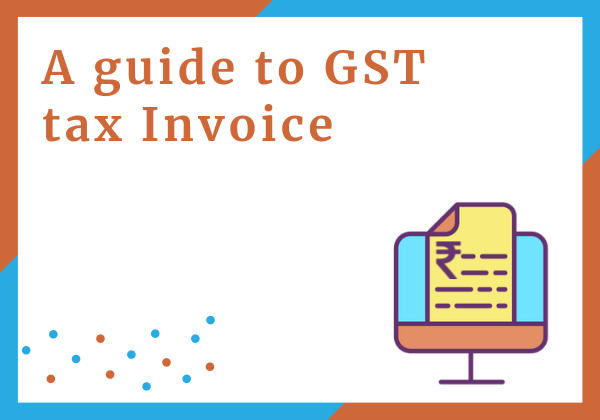 Hello, in this post we will discuss about tax invoice. 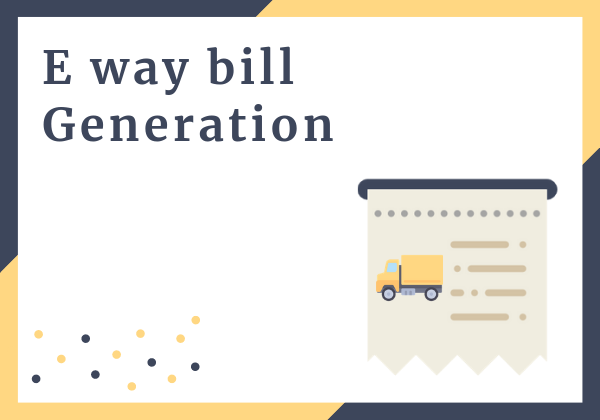 As a GST registered dealer, you have to generate a tax invoice or a bill of supply. 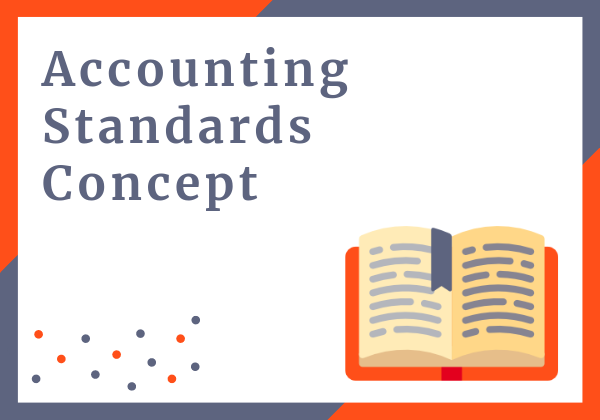 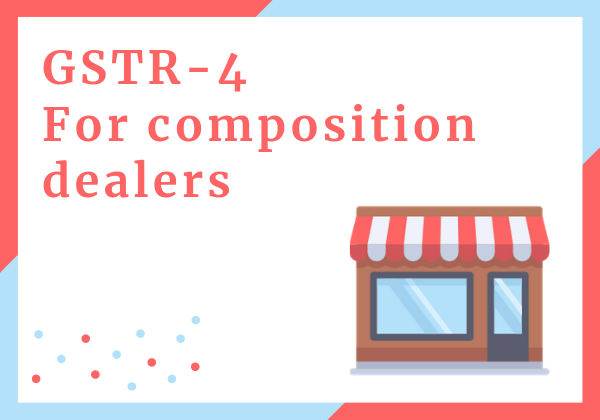 Hello, in this post we will discuss all about GSTR 4. 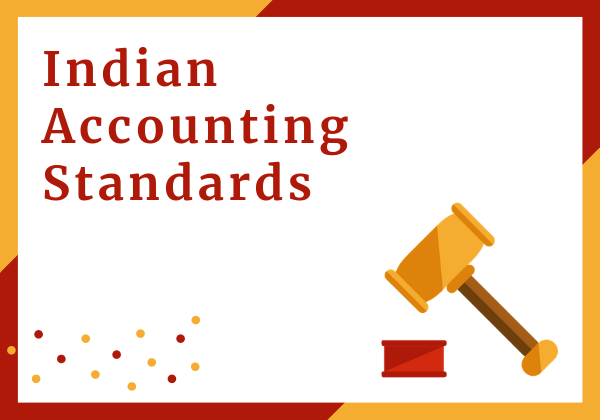 We will cover Meaning, due date, eligibility, format, late fees and penalty. 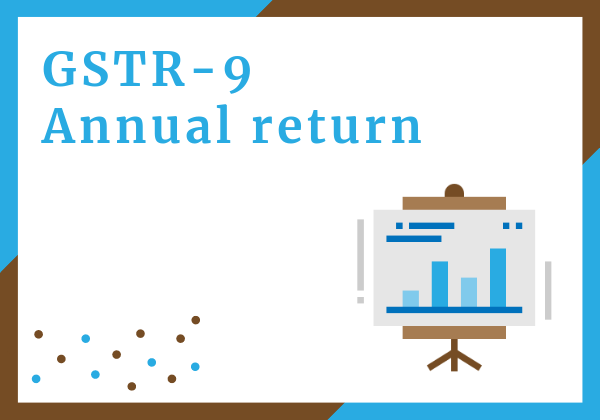 Hello, in this post we will discuss all regarding GSTR-9 or the GST annual return. 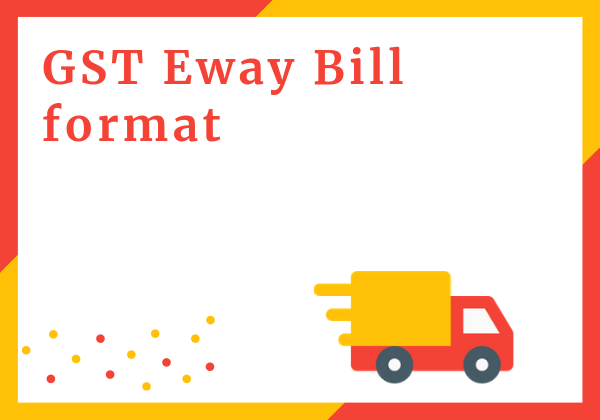 Meaning, due date details or format and types of GSTR-9.